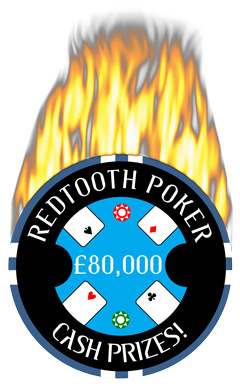 Bigger than any other cash prize in UK Pub Poker – Redtooth are pleased to announce that our new annual cash prize fund now stands at £80,000! As our league grows so do our regional finals and we will be increasing these to 17 in total every three months – most players have less than an hour to drive to one of our great regional events. Even better – due to the recent update from the Gambling Commission the national final now has a cash prize fund of £12,000! Remember that these are cash prizes – and all in line with the legislation and guidance from the Gambling Commision. Redtooth Poker – The Biggest and Best! « Brit makes final table at WSOP Main Event!! !